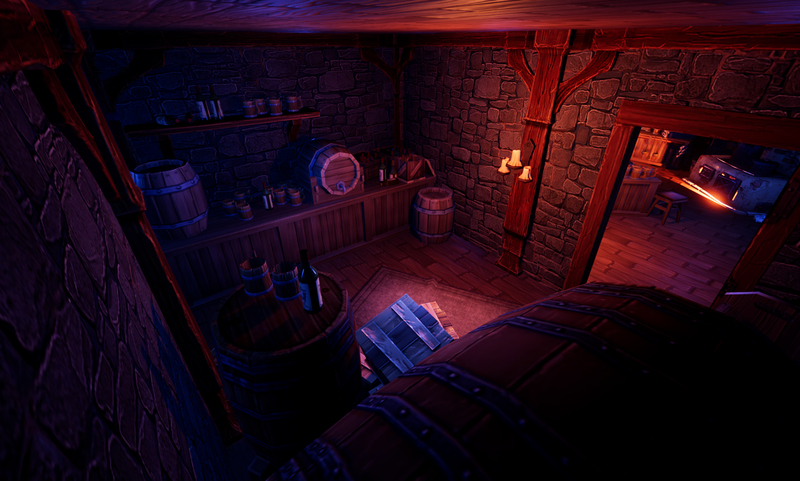 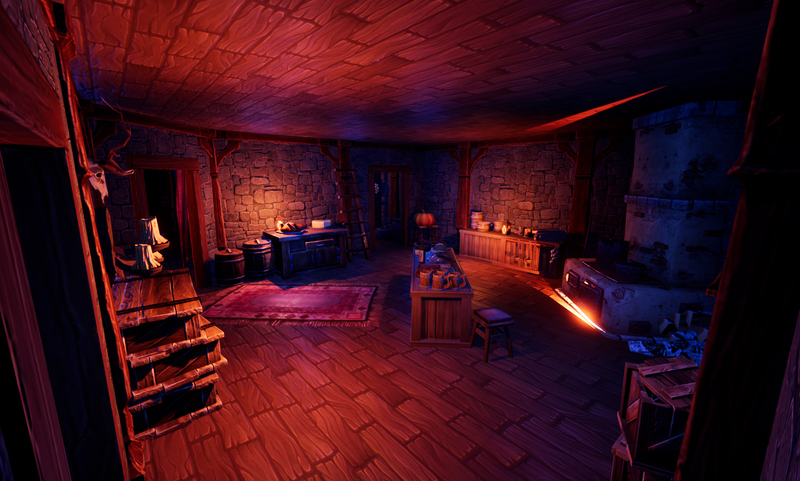 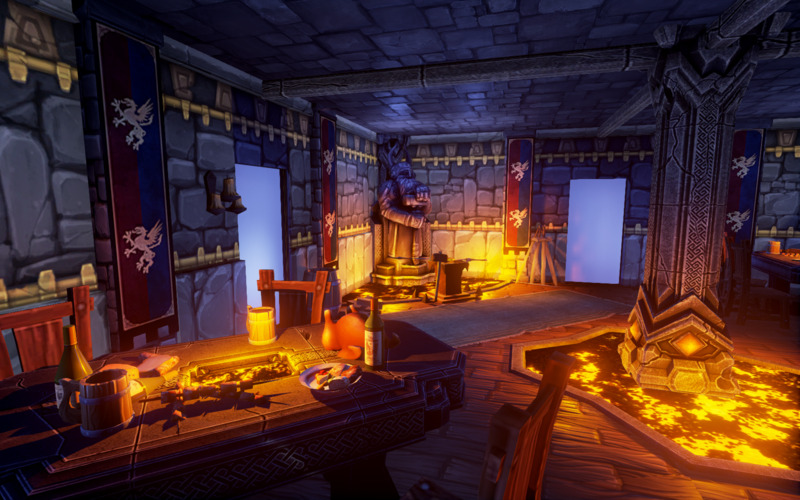 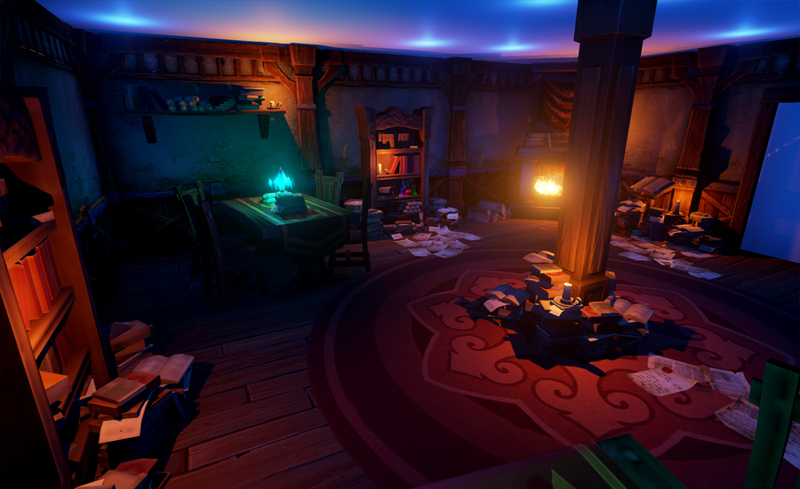 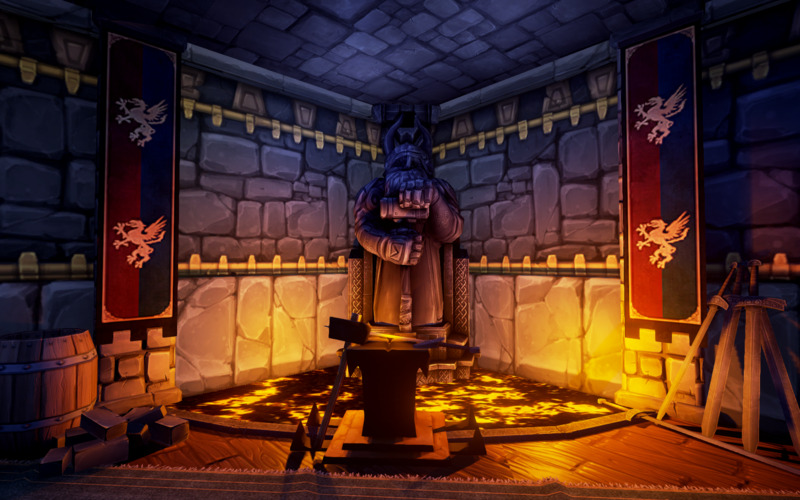 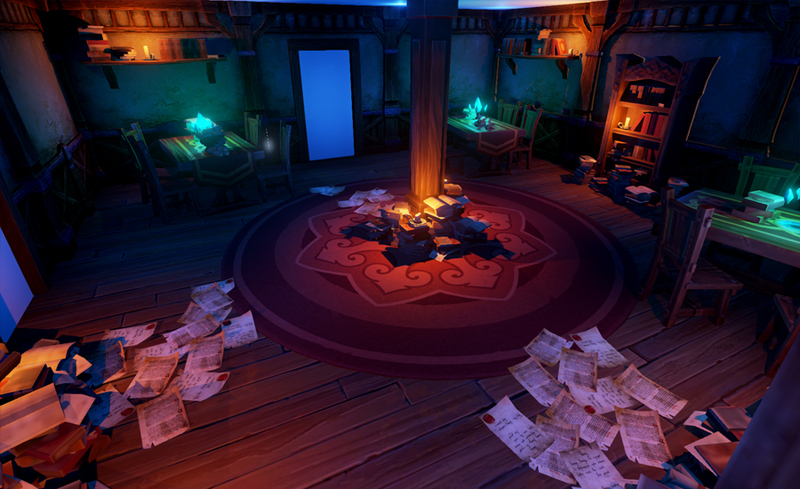 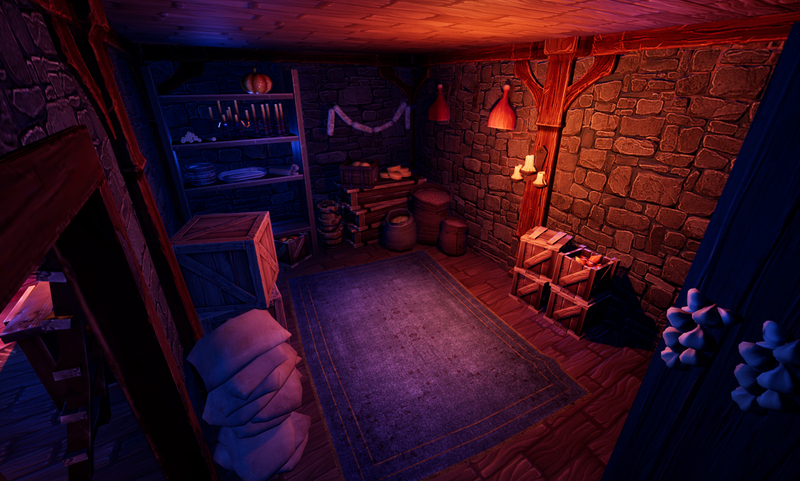 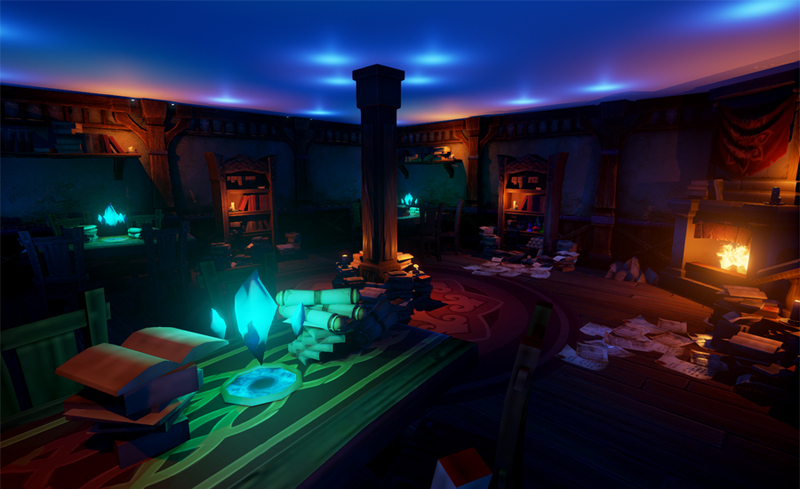 The Tavern is Top down/First-person Management game where you take the role as the tavern keeper. 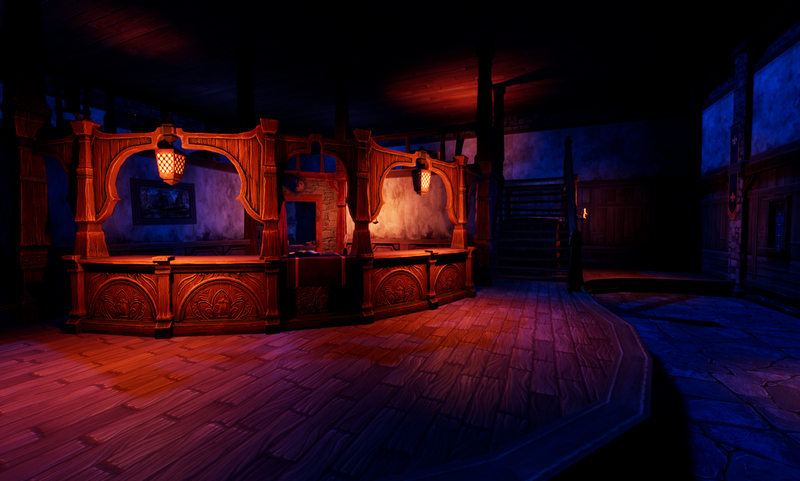 As the keeper you will have to try to get more customers to run a successful tavern. 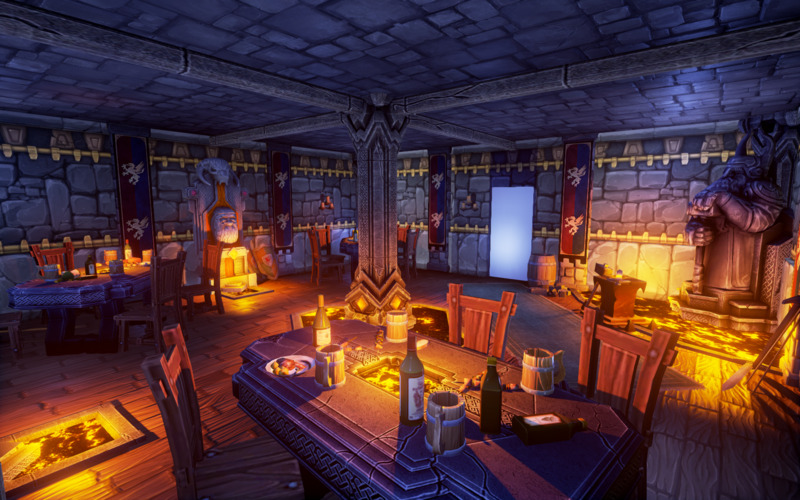 Where I'm currently level arting a few customer rooms.